We are passionate about raising awareness in organisations to bring about positive change on society and the world as a whole. Creating conscious companies starts with leaders who are curious, ready to evolve and who are willing to expand their own self awareness. We dedicate our support to leaders who are waking up and have a strong desire to align their values, talents and passion with a greater purpose as well as that of the organisation. A purpose which not only results in financial reward, but one which also makes an impact, leaves a legacy and provides meaningful personal fulfilment. This is the real meaning of abundance! Conscious leaders operate from a state of true authenticity. Their authenticity is a source of inspiration for others around them which can support a cultural transition within organisations to become more open, self-managing, inclusive, empowering and thriving working environments. What would your organisation look like if every person was aligned to the purpose of the organisation? Do you feel a calling to run your business with a greater purpose in mind? 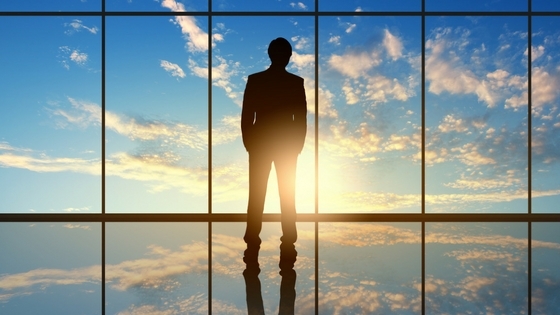 Have you achieved financial success and wonder what’s next? Are you seeking more meaning behind actions and connections which reach wider than your team? Or are you looking to improve current business challenges by operating from a higher level of consciousness and applying conscious principles? E.g. Improving performance, communication, effectiveness, innovation and creativity? Intimate group of leaders explore their individual core essence. Learning how to act authentically despite operating in a challenging collective company culture. Learn the transformational power of applying consciousness principles to understand oneself, relating with others, the positive impact on your immediate environment at home and work and realise the opening up of possibilities and release of new energy. 1 day introduction or up to 4 days for an in dept transformation exploration. Based on your current or future challenges, we design the right learning intervention to prepare your people to dissolve any issues and be ready for what is ahead. A 10 day programme of 5x 2 day modules to teach a coaching style of leadership. Perfect support to empowerment self managed teams. Get in touch to discuss how we can best support you with your business challenge? 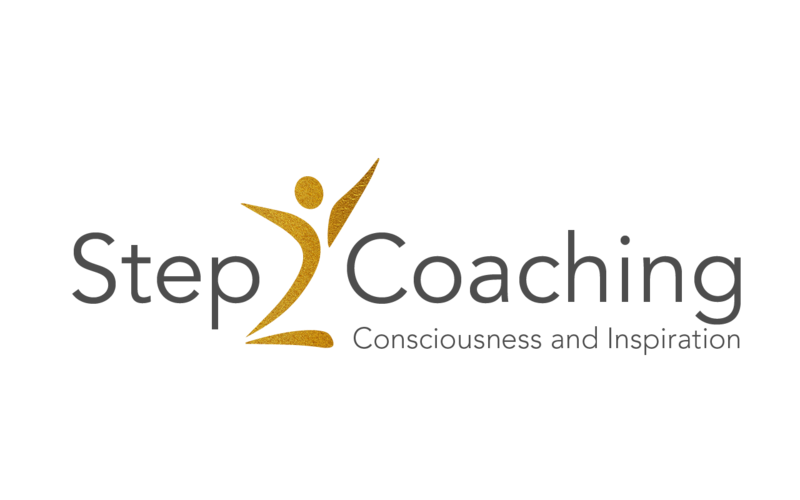 © 2017 Step2Coaching. All Rights Reserved.